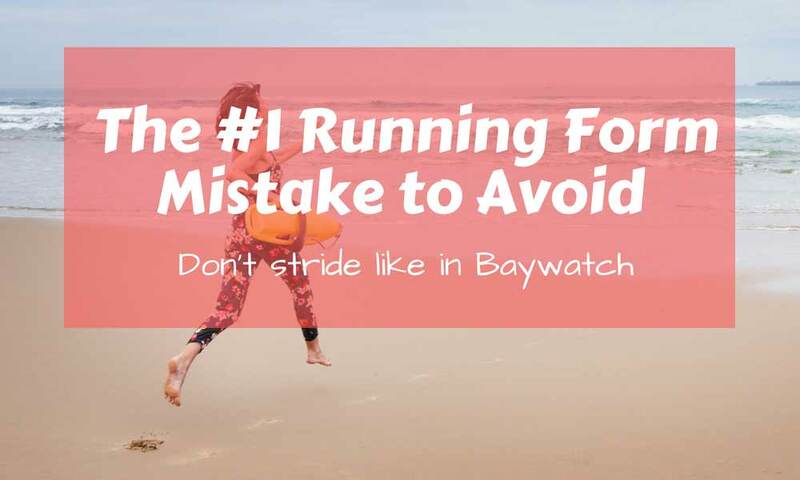 Whether you want a belt that you can use for running or traveling, the Eazymate Fashion Running Belt is surely a good choice. It is not just multifunctional but fashionable, too. This way, you can work out and travel in style anywhere you wish to go. 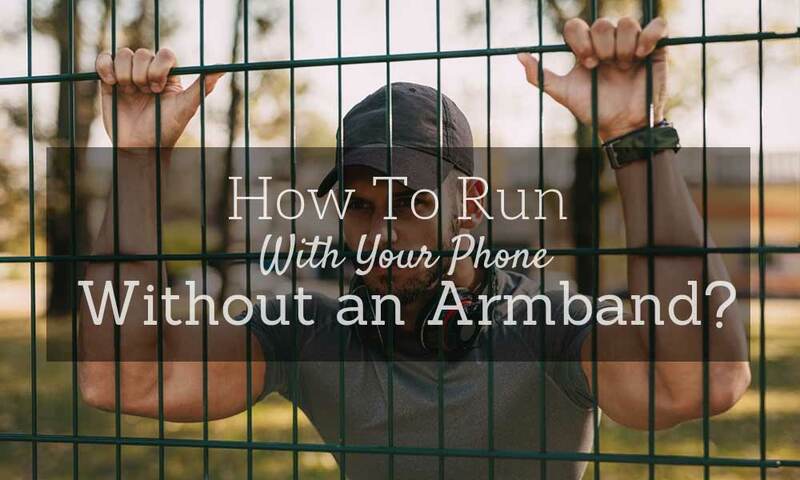 The running waist pack secures your smartphone, money, wallet, car keys, and other valuables in one place, keeping them away from the prying eyes of thieves. It has two pockets with a zipper, a smartphone pocket, and a key buckle. According to the manufacturer, it is twice as wide as the other best-selling running belts, fitting large smartphones. 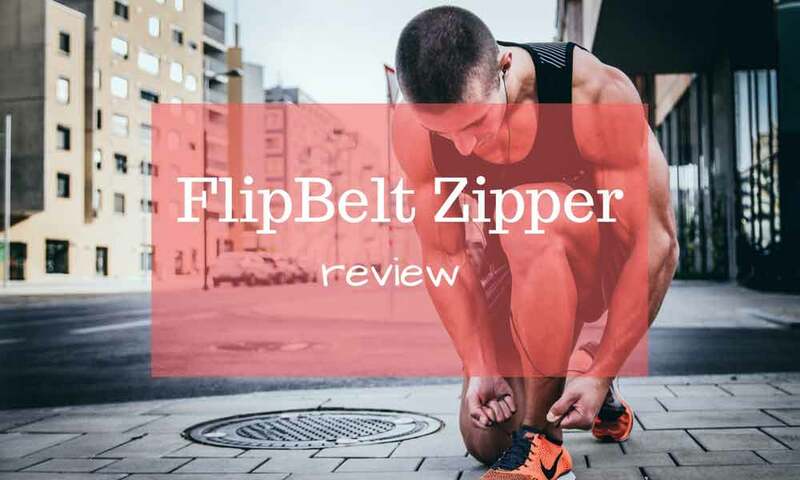 Aside from this, you can also wear it while biking, trekking, and other extreme adventures since it is durable and made of high-quality materials like Spandex Lycra, which is soft like silk. 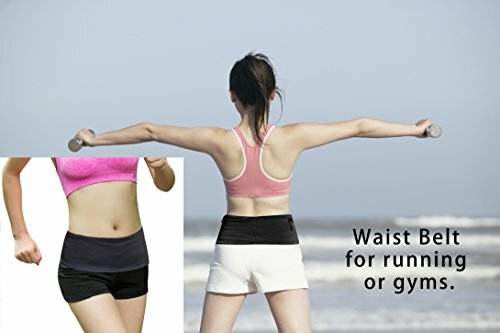 It hugs your waist and does not look bulky. This way, your valuables are surely protected from any unnecessary damage. Because it is stretchable, it is easier to conceal when necessary. Further, the Eazymate Fashion Running Belt is also machine-washable and dirt-resistant. You do not need to clean it often. When you do, it dries easily, so you can use it right away. With all of these features, you might never need the one-year, money-back guarantee. Eazymate comes in four sizes. Just measure yourself to see what category you belong and order one accordingly. 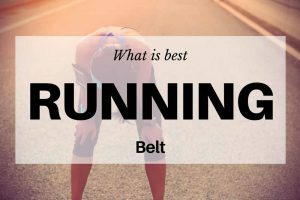 For people who like to run not on the treadmill but outside, having the right running belt is a must. 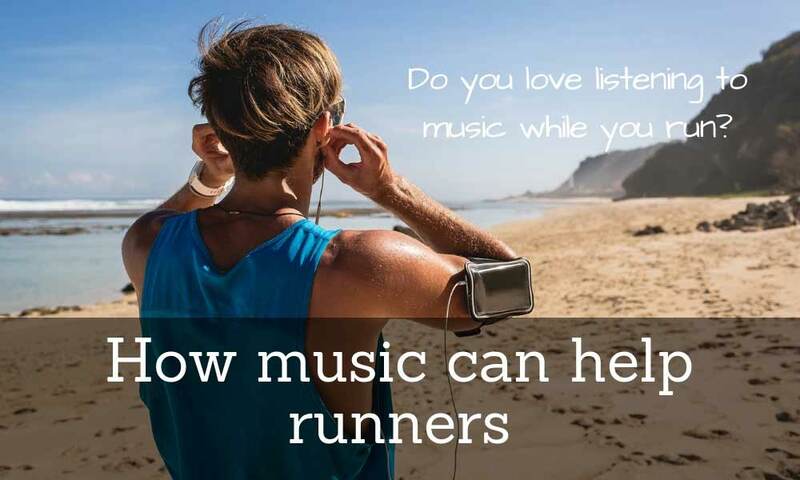 They can use it during a workout or for travel and other activities. 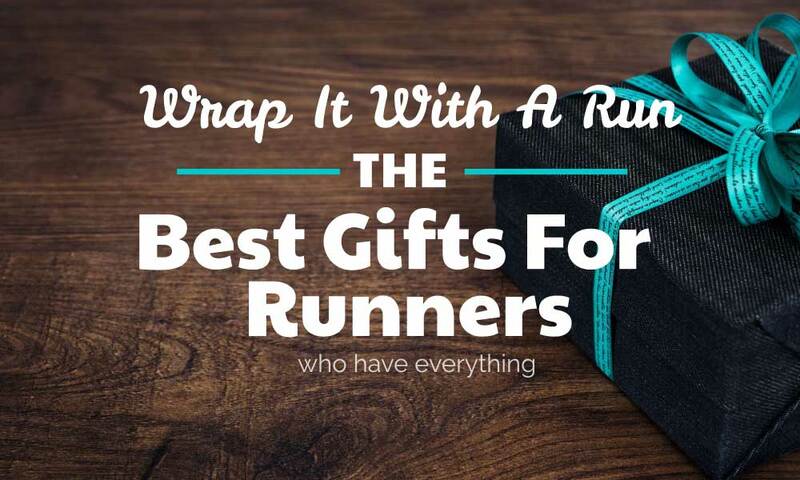 If you are looking for a better replacement for your running belt, try the one from Eazymate. 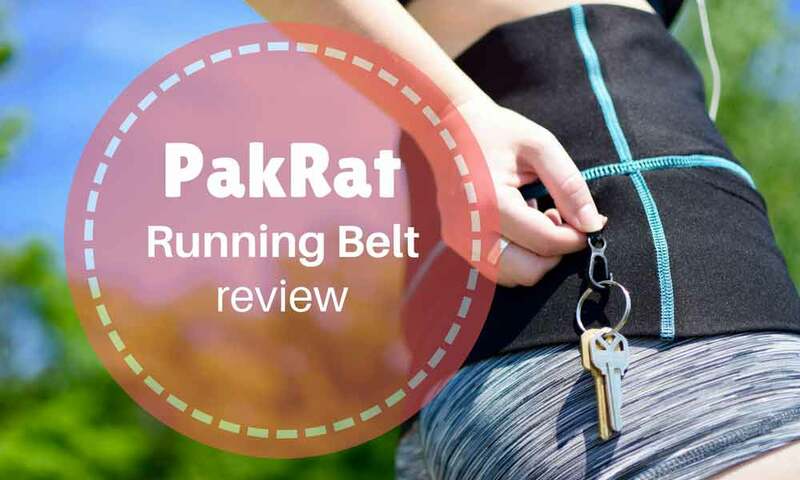 This product is one of the best fashion running belts today with a 4.4/5-star satisfaction rating on Amazon. 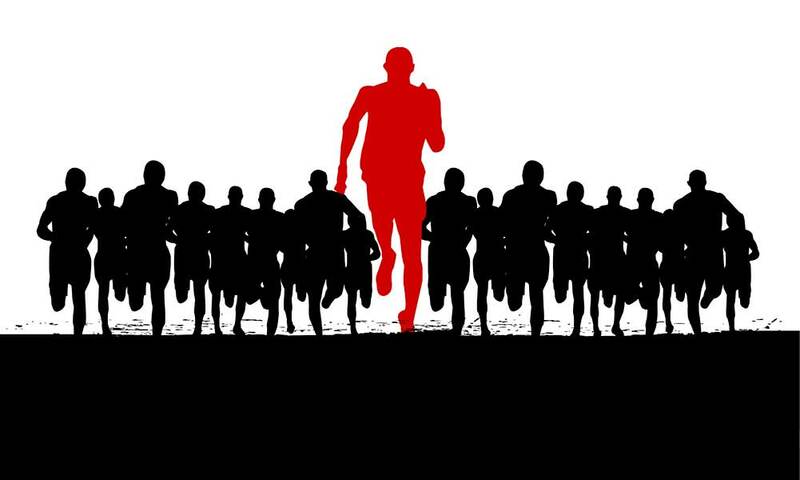 What’s more is that it is ranked number six on the bestseller list under the waist packs category. For many reviewers, this brand is the perfect choice to use because it is stylish and multifunctional. Wherever you go or whatever activity you plan to do, this belt will surely look fashionable. It comes in three colors (Black, Blue and Grey) and can be worn with your sportswear or a casual outfit. Aside from this, it is also easy to conceal under clothing. 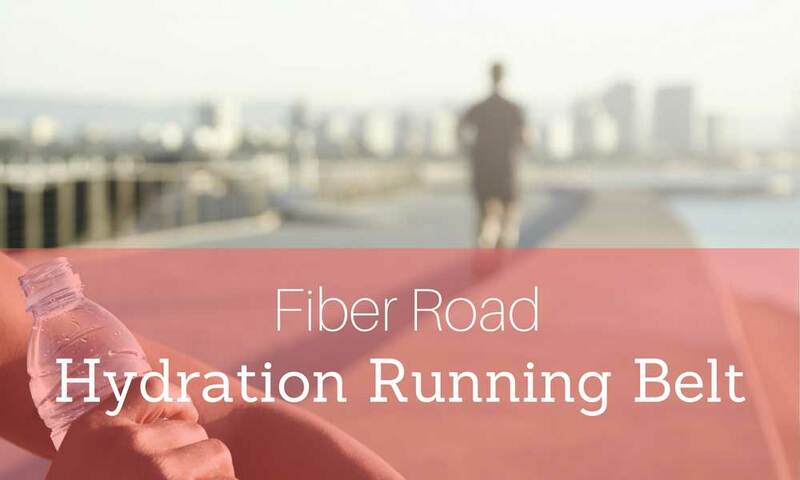 This is because the running belt is made of high-quality Spandex Lycra material that is soft and stretchable. It will definitely fit around the contours of your waist and hips, hugging your body so that it does not appear bulky. Another factor that makes this product a better choice is its size — it is twice as wide as the other leading brands. It is made to carry smartphones with big screens such as the iPhone 8 Plus and Samsung Galaxy Note 4. It has pockets with zippers that will hold securely all your valuables. If you wear this, you can carry your money, credit card, and passport. There is a pocket with a key buckle, too. Though it is not adjustable, the product is made available in different sizes: small, medium, large, and extra-large. It is dirt-resistant and machine-washable and dries easily so that you can wear it right away. It comes with a year of money-back guarantee. 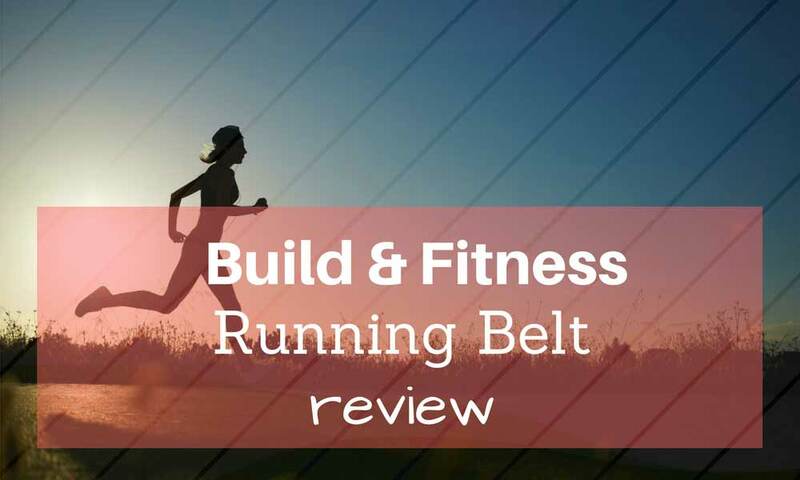 This running belt does not go without negative feedback from verified purchasers. While many of them like the design concept of the belt, it seems as though the manufacturer failed in making it durable. According to some, their running belt has ripped seams while for others, the pockets came apart in several pieces. Some even commented that it is not well-structured and that it is only good during the first few weeks of use. Aside from this, its users also noticed that the lack of elastic band or buckle cannot hold the belt securely in place. Therefore, it is advisable not to put too much weight on it, for it can easily pull it down. 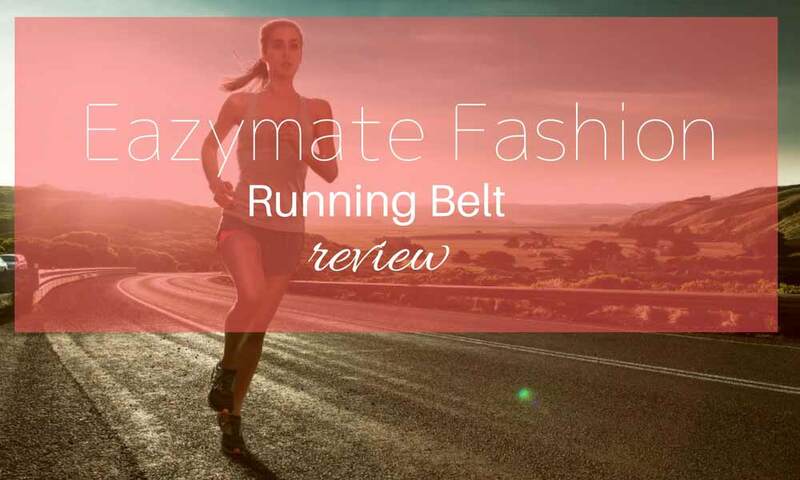 Overall, the Eazymate Fashion Running Belt is still a good product, despite having a lot of room for improvement. For its affordable price, comfort level, and style, it is definitely a better choice than the other brands. For any problems encountered while using the product, the manufacturer has you covered with its one year of money-back guarantee. Other similar option is Pakrat Running Belt.